Grab NOW if you need trash bags! 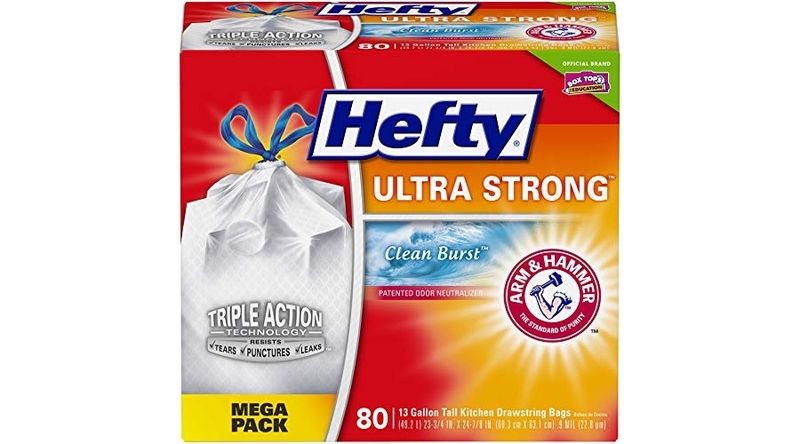 Amazon has the Hefty Ultra Strong Trash Bags (Clean Burst, Tall Kitchen Drawstring, 13 Gallon, 80 Count) now priced for $15.98 (reg. 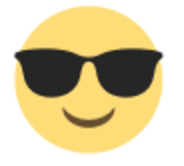 $13.99) but clip the $3.00 off coupon and the price at checkout drops to just $12.98! Even better, save up to an extra 15% off when you checkout via the Subscribe & Save option making the price as low as $10.59 shipped!